Sean Kelly, Founder and CEO of H.U.M.A.N., an innovative healthy vending franchise concept with more than 150 locations, joins Franchise Focus co-host Graham Chapman and special guest Jen Kushell for a lively conversation about the youth movement within franchising. 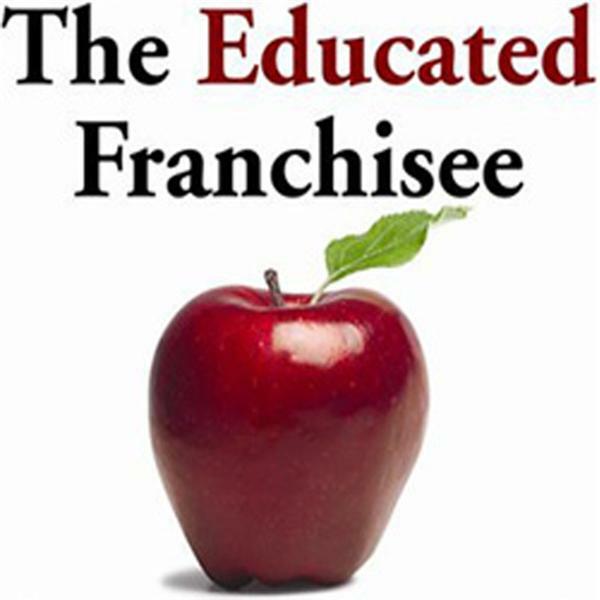 Listen in as the trio discusses HUMAN in depth and details why healthy franchise concepts are such an excellent fit for young and passionate entrepreneurs. Check out the H.U.M.A.N. website to learn more.